My ultimate goal is to make our house a home. You know what I mean, a haven for your family from the stress of the world. Comfortably decorated, clean, clutter free, and filled with the things that you truly love and use. Or at least, I used to think it was. But I’ve come up with some pretty good hacks to make it so much cheaper! It took some time, and a whole lot of perseverance but we’ve figured out how to decorate for a fraction of the price! I partnered with Close5 this month to teach you the 6 step system we use to decorate beautifully on a budget! You want to figure out exactly what you want your home to do for you. How do you want it to make you feel? Do you have unique needs? What specifically do you do in each room of your house? I’ll give you an example from our house. Our unique need is that I want to be able to sleep 12 people comfortably. We have lots of visitors, and when my family comes to visit, we’re sleeping 12 of us under one roof. Those visits happen about every month and are the highlight of our month so it’s important to us to have them continue comfortably. Playing video games comfortably for Jon (with back support for epic COD battles). A comfy spot near Jon for me to read (with good lighting). A place for the kids to build train tracks, with a storage space for their toys that they can pick up after themselves. A comfortable area that we would want to welcome friends to. Stain resistant everything since we have toddlers. 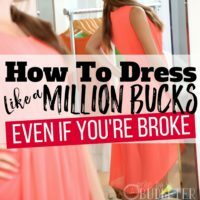 Finally, you need to figure out your budget. Until recently, our budget was in the tens of dollars. Three cheers to secondhand app Close5 for making that budget even possible! You can download Close5 for free here. We’ve got a little more leg room now, but ultimately living under our means will always be essential for us. 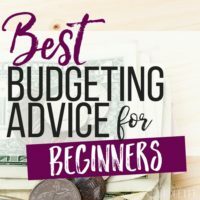 If you’re not sure how to start a budget, you can get step by step instructions for budgeting over here! Determine your needs (and wants). List everything that you want. If you’re anything like me, it’s a LONG list. I mean everything from a coffee cup tree to a baking sheet organizer, to a tall upright kitchen freestanding pantry and a new bed. List it to the left of your paper (as seen below), then next to each item, write down what it will do for you. Specifically, you want to write down why you need this, (I realize you don't actually “need” a new bed, so write down what the benefit is to you, even if it’s just “motivates you to make it in the morning”). As you complete the list, you’ll see that certain things will impact your family in a big way, and many things won’t have a very much impact at all but would be fun to update. Sit down with the other people in your family and start debating that list. Start assigning priority numbers to each item. Lower numbers means higher priority and higher numbers means lower priority. No ties, list them all. (Fun fact: Unstuffed, a book by Ruth Soukup taught me how to prioritize and it's one of the best books I’ve ever read on organizing and decluttering. You can get a copy here). 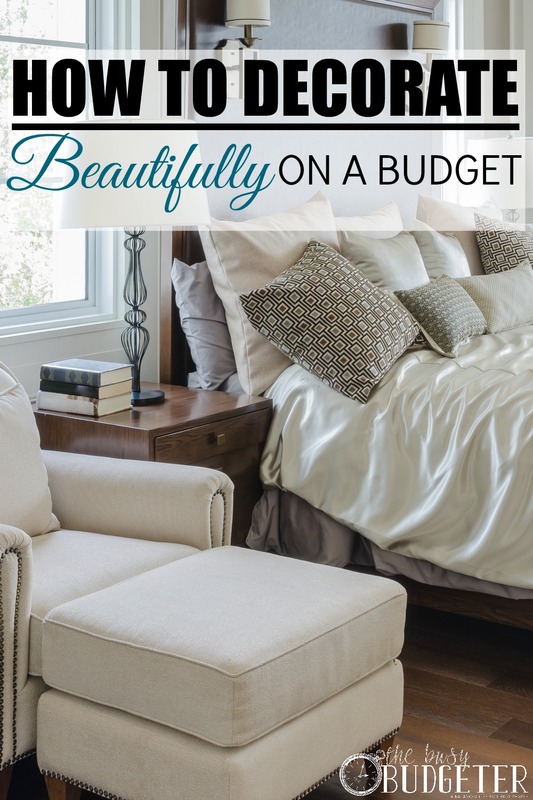 Once you have your list and determine your budget, estimate the cost of each item. I usually use the price for a new item with a reasonable discount as my estimated price. Start working down your list and total it up. (Have a paper bag handy to breathe into when you get the final number). Now the fun starts. We’re not paying that. EVER. Start searching for stuff on your list. The key to buying used is not to buy something cheap that you don't love. It’s to bide your time and wait to find the perfect item. We’ve been talking about getting either a pool table, an air hockey table or a foosball table for several months. We’ve patiently been keeping our eyes open and then boom, My husband found one on Close5 and we grabbed it right away for $50! We had $300 budgeted for that! That left us $250 in our budget to upgrade our bed to a new brass bed! Time is on your side here. Give yourself a deadline to shop new. If I don't find exactly what I’m looking for in about 2 months, than I’ll start looking for new item deals. It’s ok to buy new, it’s just better to buy something in great condition that you love at a fraction of the price. And the best way that I know to do that is buying used. If you can't find it used within the 3 months, then Wayfair is my next stop to find lower “new prices”. Always read reviews carefully when shopping online though, and I wouldn’t purchase something that needs to be uniquely comfortable to you for long periods of time (like a couch or an office chair). Finally, if I have to pay full price and I need something specific, I’ll send my husband to haggle with the local furniture dealer. (I’m like the worst haggler ever). Set aside a small amount in your monthly budget to work on your list of upgrades. I keep my “house into a home” list and ideas in an Erin Condren notebook and use pandora to save ideas of furniture that I like. Hint: An easy way to up that “house into a home” budget is to sell the things you have but no longer love! You can sell items really easily on Close5, it takes about 5 seconds to snap a photo on your smartphone and upload it with a price- it pushes your listing out to everyone that’s local while keeping your identifying information private. It’s easy to choose a local meet up to exchange and all communications are done right on the app. It’s my favorite way to buy and sell used items. By following these rules, we’ve made a ton of headway into turning our house into a home. Room by room, we’re going through and updating things so that it’s a perfect reflection of us as a family. 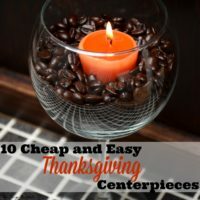 It's not hard at all to decorate beautifully on a budget. And it’s made a big difference to our family and the way we care for our house. Because when you love your house, cleaning it isn't nearly the chore that it is when you hate your house! A huge heartfelt thank you to Close5 for partnering with me to bring this system to you! You guys rock! This is a great list. I haven’t decorated my apartment much besides a couple of paintings on the wall. I tend to move every few years and don’t want a lot of baggage when I do so. 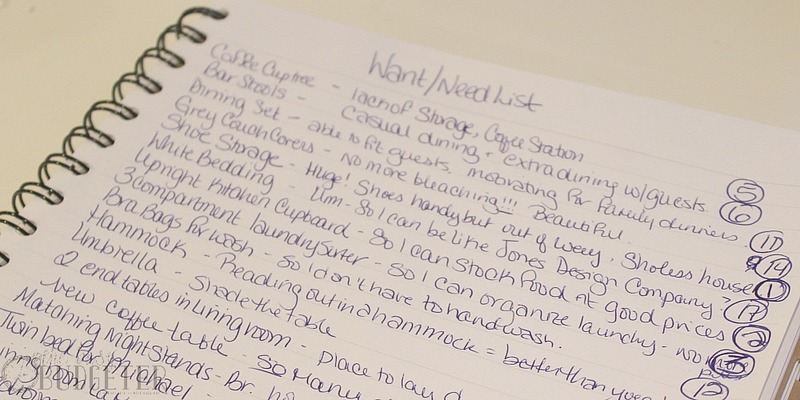 I love the idea of creating a list and prioritizing it for what will be used the most. It makes sense. I really love this article. Thanks for sharing! I decorated my apartment beautifully on a budget! It took time, Craigslist, coupons, and some creativity, but it is so worth it! Since I live in an older, less expensive apartment while I’m paying off my student loans, I wanted to maker sure the inside was still really cute and “homey”. I think it worked! I’ve never heard of Close5. I’m going to have to check that out! Thank you so much for this article! I had never heard of Close5 before so I always went to Goodwill which is where I found my new to me Crafting table that was given to me as an early Birthday Prezzie from my sweet sis-in-law. Will have to check it out . There is also Freecycle.org and Buy Nothing on FB. If you look on FB you can find quite a few local groups swapping, selling or trading items. Then there are always the great Garage and yard sales which will be starting up soon. Thank you for sharing. It’s very useful. I’d like to hear more from you. This is one of the most useful posts I have read in a long time. Thank for sharing ! Hi there and thank you very much for sharing you insight with all of us. I always prioritize what I’m going to purchase / do / achieve based in order of importance, especially when we first moved into our new home and wanted to purchase a lot of appliances and decorations for around our home so I can definitely relate to this. 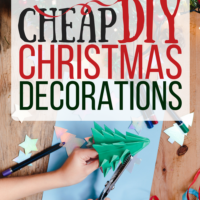 These are some smashing decorating tips for those limited by a shoestring budget so this will definitely help us doing the bathroom once and for all! Damn, it may look like an easy task, but there’s so much more to it! Have never heard of Close5, but will surely check it out! Thanks! This is a standout amongst the most helpful posts I have perused in quite a while. Thank for sharing!